Kaskade is set to release his new album ‘Atmosphere’, the follow up to the critically acclaimed Grammy-nominated ‘Fire & Ice’, this September. The first single to be taken from the album is the title-track, which is available now. 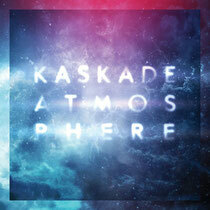 ‘Atmosphere’ debuted on Pete Tong’s radio show and features Kaskade singing on a recorded track of his for the first time in his career. The single was followed by a remix package featuring Chocolate Puma, AMTRAC and GTA. Fresh off his “It’s You, It’s Me” Redux tour that took the DJ back to his roots visiting small clubs in celebration of the 10 year anniversary of his debut album, Kaskade will play fewer shows for this next tour but in big venues including American Airlines Arena, Barclays Center, Navy Pier Exhibition Hall and the Shrine Expo Hall. 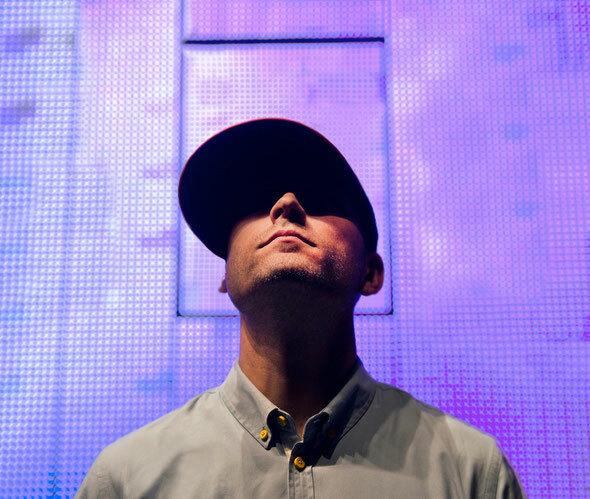 Kaskade will also be the first EDM artist to ever perform at the Navy Pier Exhibition Hall. ‘Atmosphere’, the album, will be out September 10.